Somers Point’s only old school barber shop. 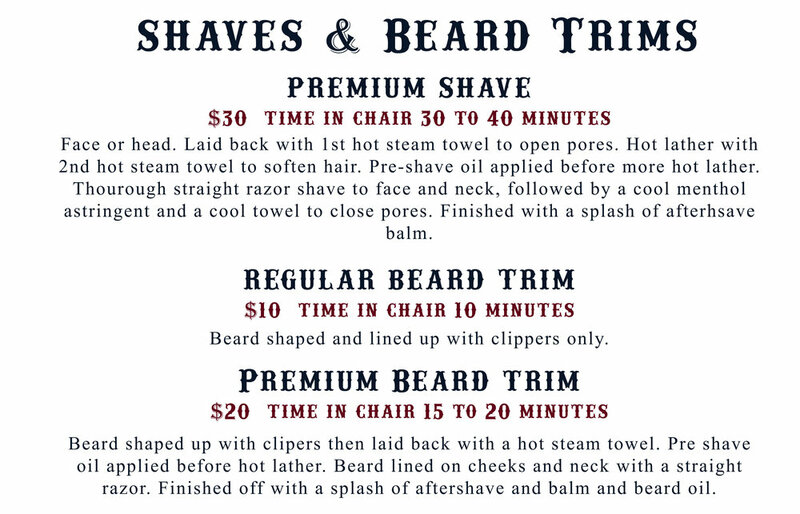 Precision hair cuts and straight razor shaves, GAS UP! 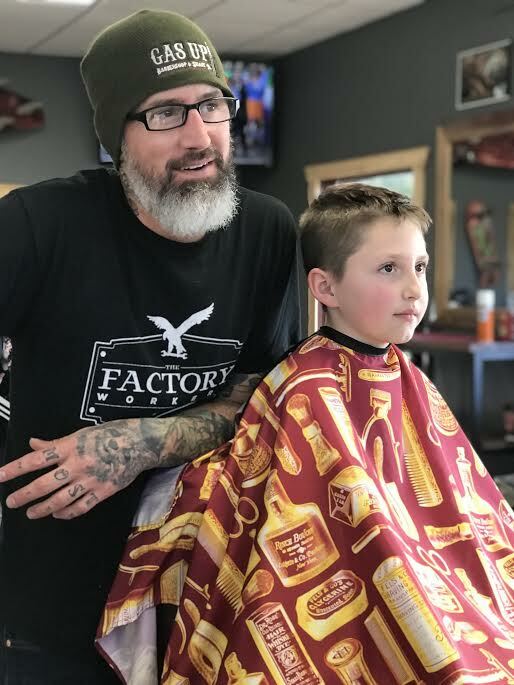 Gas Up Barbershop is where old school style meets new school needs. We get that no one wants to plan their whole day around getting a haircut. We take your time seriously. We will tighten you up, get you out the door and back to your day. We work quick but we aren’t an assembly line. If you aren’t in a rush we invite you to enjoy a comfortable environment where you can hang out, play some foosball, watch multiple flat screens, or log into our public wifi, We do more than cut hair, we build relationships. 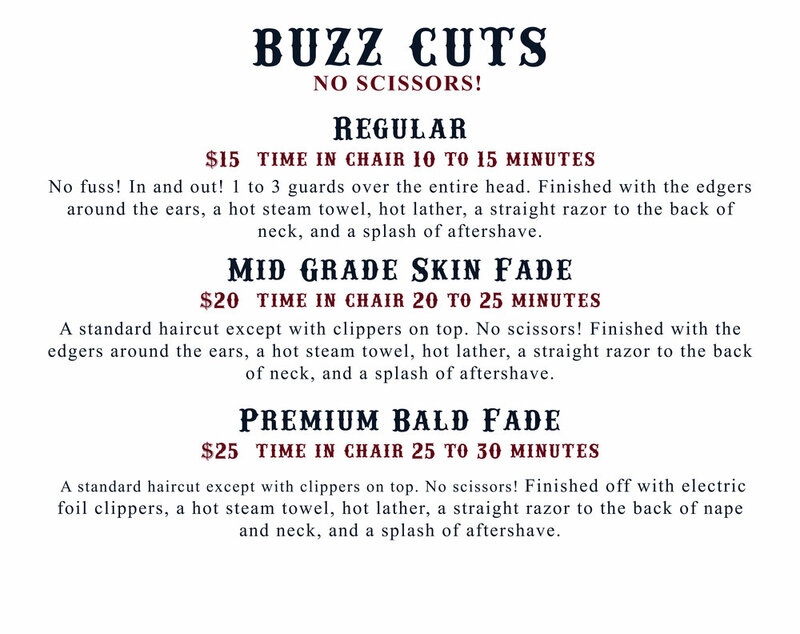 To schedule a haircut with one of our barbers use the form under the barber you would like to work with.